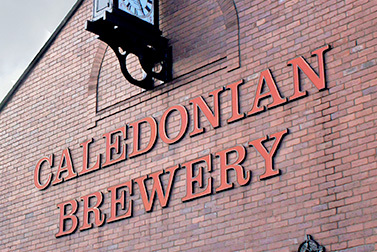 Senior Brand Manager for Caledonian Brewing Co. Craft Beer. It’s the talk of the town right now. Beer is being discussed, debated, and in some cases, argued about, in ways that we’ve not seen for years! 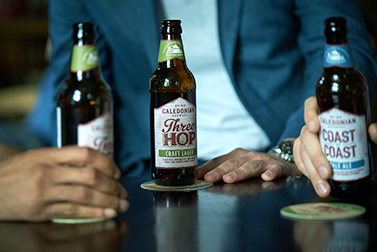 Whether it’s about the hop varieties, yeast strains, malt, or simply which beer style you prefer, it’s all good to us. An opportunity has come up to join our small, beer obsessed team, heading up all marketing efforts from our office in the heart of London’s Craft Beer scene. 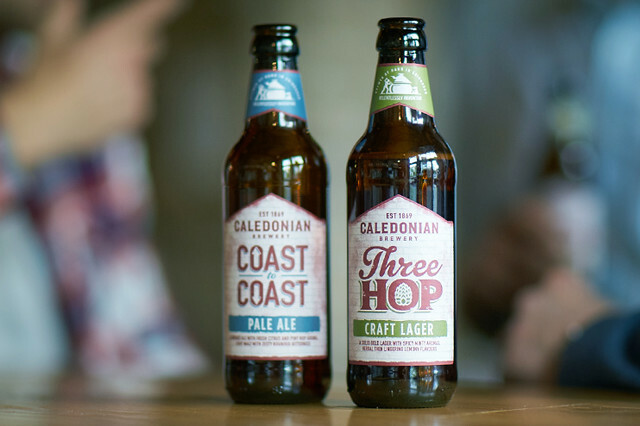 We’re keen to embrace this renewed interest in beer and use it to promote our own beers more broadly across the UK, proudly showing beer drinkers what we’re capable of – one great beer at a time. You’ll be managing an enviable portfolio, from Premium Ales to new modern craft beauties, with your challenge to effectively spend your time and money maximising performance in both. What sort of person are we looking for? The usual stuff. 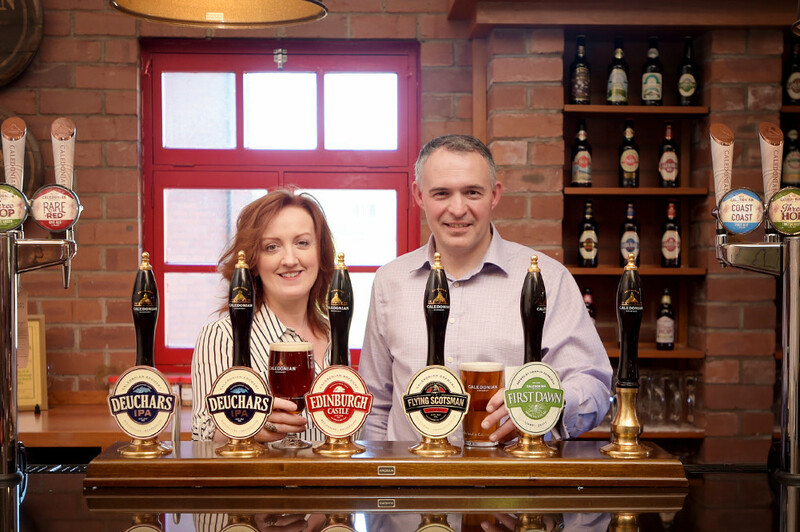 Someone who can lead our brewing company forward in a new and fast changing market, while also respecting the heritage and tradition that we’ve built our success on for the past 150 years. 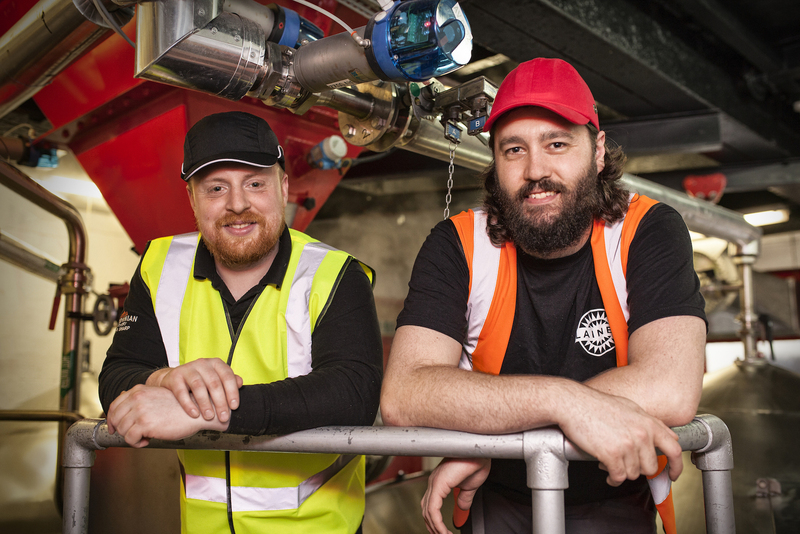 Someone with entrepreneurial spirit, who will influence our organisation with great drinker-inspired strategic thinking, but also with a genuine passion for great beer that will make you a catalyst as powerful as our yeast! You’ll have proven marketing and business success and be looking for that step up in terms of leadership. Whether from an innovative start up, small brewery, or other business completely, the idea of shaping a small beer business with your very own hands, will leave you secretly shaking with excitement. And what will you get from us? A chance to work on some really exciting new beers, as well as some classics! So that’s it. Come and Join us. Adventure awaits.